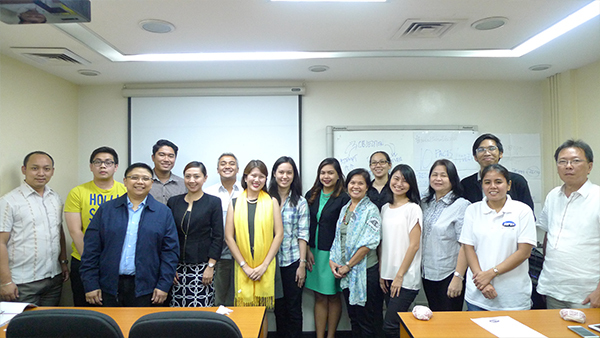 As part of the Continuing Professional Development Series of the Registered Financial Planners (RFP®) Program, RFP Philippines has conducted its monthly forum last August 17, 2016 at RFP headquarters, Ortigas, Pasig City. Enthusiastic participants consisted of RFP members, graduate members and financial consultants attended the forum and learned under the topic of “How to be an Influential Financial Advisor”. 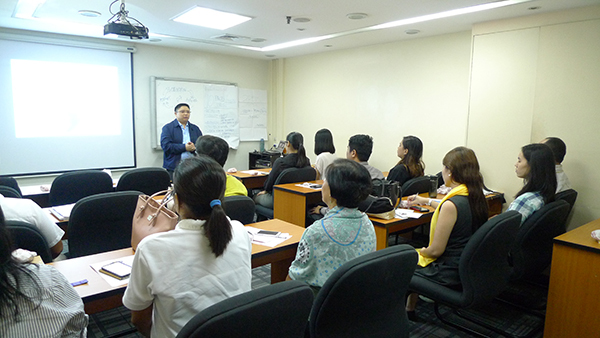 This month’s CPD series featured Mr. Ryan De Vera, RFP® as the speaker. He is the founder and Chief Enrichment Officer of a financial services consultancy firm, WealthBuilderAsia.com as well as an alumni of RFP Philippines. The session mainly revolved around how a financial planner can be the dream advisor of their clients by gaining a client’s trust, turning clients to long term partners and most importantly help clients come up with better decisions towards financial freedom. Continuing Professional Development Series features beneficial variety of topics every month for its attendees that can help professionals develop their capabilities and gain new knowledge to become more excellent in their respective careers and businesses. Take your proficiency to the next level. View the RFP homepage and see the latest updates! ← Money Camp for Kids 2016 Ends with a Success!